Homeopathy rebalanced my body - no longer have polycystic ovaries!! I wish to share a positive story - I had irregular periods from when they first began, when 27 years, went to the GP as feeling extremely tired & depressed - picked up on the irregular periods, and sent me for a scan, which showed polycystic ovaries. I remember feeling devastated, I felt I was infertile. I conceived, after using basal temperature to realise I was ovulating, carried, no miscarriage - and have a beautiful healthy daughter. the tests all came back clear, the ultra sound showed perfect ovaries!! The consultant, who was aware that I had only used homeopathy, wrote to me and said I no longer have polycystic ovary syndrome, and that she felt it was due to my own efforts and following homeopathy it addressed the condition and rebalanced my body. I had been to a registered homeopath, who worked classically - only giving one remedy at a time. 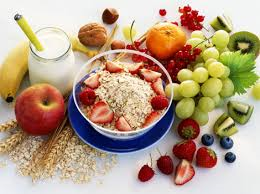 I really hope this gives some of you true hope, it is not a quick path, but I feel, it has been so worth it, I do feel that although I have not got the condition anymore, we are made with tendencies, so I still feel I am watchful of the foods that affect blood sugar, and it is good for every one to have a healthy life as far as we can. Comments for Homeopathy rebalanced my body - no longer have polycystic ovaries!! 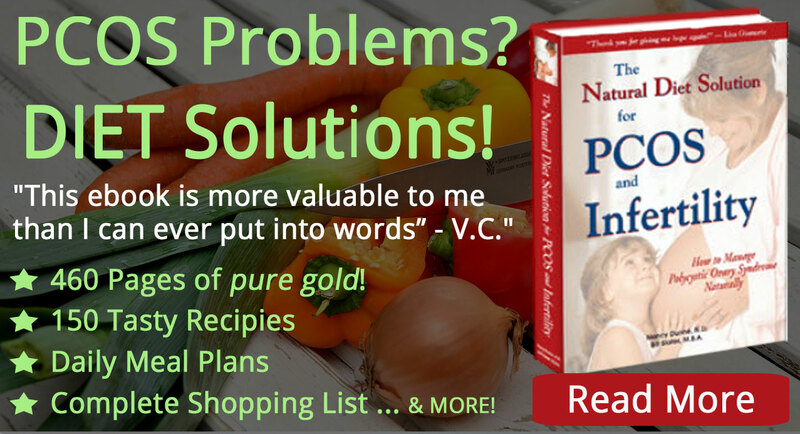 It was very encouraging to read your post & the positive results you had! I am based in the UK & would like the contact details for the homeopathy consultant you saw. 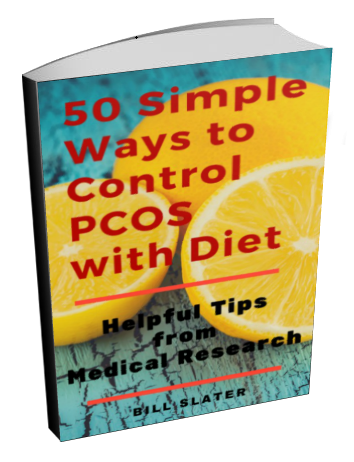 It would be very helpful as I have someone in the family who has PCOS. It has been same with me. I consulted a homeopathic doctor and now I am fully cured. Homeopathic remedies are considered to be safe. But it's unrealistic to expect that they alone will cause ovarian cysts to go away in one month. 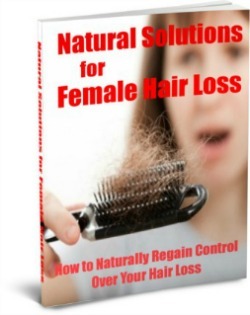 Read this article to find out what else you can do to control ovarian cysts. Is there any side effect of homeopathy? 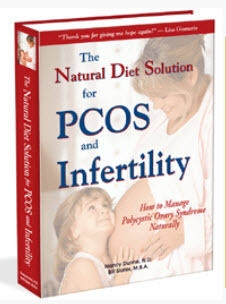 I'm 28 years old and suffering from PCOS and infertility. Last week I went to a homeopathic doctor and she prescribed some medicine to get rid of my cyst in the ovaries. Are homeopathic remedies safe while I'm trying to conceive? The doctor told to wait for one month till all the cyst are gone. Is there any complication for the future baby while this this medicine or without fully removing the cyst? Medical studies have suggested that consumption of vinegar may help to restore ovulation and help you lose weight. We recommend apple cider and other vinegars be added to your diet. We also recommend consumption of flaxseeds (not flaxseed oil). 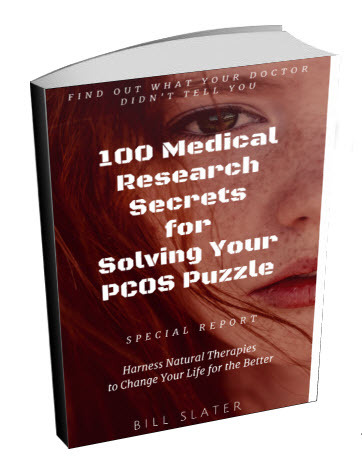 I HAVE BEEN SUFFERING FROM PCOS SINCE ALMOST 7YEARS NOW AND WAS ON HOMEOPATIC AND ALLOPATHY MEDICINES TOO. I TRIED ALL MEDICATION POSSIBLE. ALL MY TESTS WERE NORMAL AFTER TAKING MEDICATION FOR LIKE 4 YEARS. HOWEVER I CONTIUNUED TO FACE IRREGULAR CYCLES OF 3 TO 4 MONTHS GAP. AFTER A LOT OF RESEARCH I STARTED TAKING 2 TEASPOONS OF APPLE CIDAR VINEGAR TWICE A DAY BEFORE MEALS OR AFTER MEALS WITH QUARTER CUP WATER AND ALSO 1 OR 2 TEASPOONS OF FLAXSEEDS WITH HALF CUP HOT WATER EVRY DAY FOR A MONTH. I ALSO EXERCISE FOR 15 MIN AT LEAST 4 TIMES A WEEK. IMMEDIATELY AFTER A MONTH...SINCE THE LAST 7 MONTHS I HAVE NOT BEEN TAKING ANY MEDICATION AND I HAVE BEEN GETTING MY PERIODS REGULARLY OVER EVERY 30 TO 35 DAYS AND I STILL CONTINUE TAKING THIS DOSAGE. Homeopathy sounds wonderful, and is attractive to many, because it is marketed as "natural" and "side-effect free". However, this is plainly because homeopathy does not work. It is based on the 200-year-old hypothesis of a German who decided that 1) treat like with like, and 2) water has memory. Therefore, with infinite dilutions of a substance, the water will remember the molecules that swirled around and even if there is not one single molecule present of the original substance, that water will "remember" the spirit and essence of the "acting ingredient" (which, mind you, is not connected to any healing power through actual science). Side question: why doesn't water "remember" all the waste and disease that also swirled around in it since the beginning of time? The dilutions themselves are absolutely incredible: its like taking a teaspoon of whatever "healing" substance they claim, and mixing it into the entire ocean and then making tiny little sugar pills out of that mixture. Plainly said, to believe that homeopathy will help heal is to believe in magic. This is HARMFUL when you have a serious disease such as PCOS. Please do not promote homeopathy as an actual cure or treatment for this serious health problem and seek actual scientifically-proven and clinically-tested treatment. Otherwise you WILL suffer more through plain negligence - and ignorance if you do not do your own research or ignore science. Hi I am a classical homeopath in Australia. We treat each person as an individual even though you may come with the same concern. Therefore it is recommended that you book in to see a qualified homeopath. Also each person responds at a different rate some people get results in a short time others take longer depending on how long you have had the symptoms & how it has been treated in the past. You may drink coffee while on Homeopathic remedies but it must be at least 24 hrs away from taking it for best results. All the best to you all & I hope you found this helpful. yes I am also very hopeful that with gods grace and gods blessings my daughter will be free from PCO with homeopathy treatment. You might expect a more normal period when a number of things are corrected. 1) Your thyroid function is optimized. That is, your hypothyroidism is corrected, if you have that problem. 2) Insulin resistance is reduced. Most women with polycystic ovary synddrome have insulin resistance, which interferes with a normal period. 3) Your vitamin D level is optimized, i.e., above 50. 4) Homeopathy is useful but cannot correct for the above imbalances. PCOS - when will my period start? If you are low in vitamin D, I doubt you will have a regular period until your vitamin D level reaches an optimal level, perhaps around 50 or so. So, homeopathy all by itself may not restore normal ovulation. 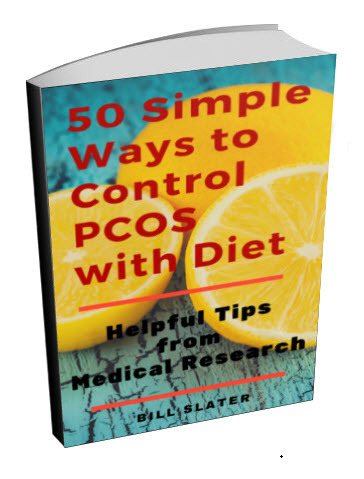 Hi, I have recently been diagnosed with PCOS. I too had irregular periods from start. I took hormones (allopathy) for a month but it did not suit me, so I shifted to homeopathy. I also had a vitamin d3 deficiency with caused more pain and fatigue. But I am sorted with it now. My query to you was how much time did it take for you to get periods from homeopathy? And, are you still taking it? Did you face any discharge problems because I am having it since a long time. If u don't mind saying, I'm in the same situation as u, where did u go for your treatment? Thank you for sharing info. Can you please let me know how many months it took for you for curing. 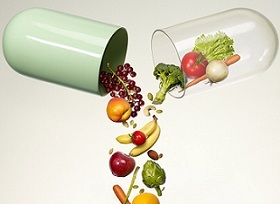 Can you suggest what medicines the doctor prescribed you? I was thinking to start homeopathy treatment. No more polycystic ovaries here either! Homeopathy has also gotten rid of the cysts on my ovaries much to my surprise. I recently had this verified via ultrasound and the cysts were gone! I began taking my constitutional remedy, prescribed by my classical homeopath and have never felt better. Did you have to stop taking coffee while undergoing homeopathic treatment? Thank you for sharing this experience. With all the attacks on homeopathy, it is good that there are people with the will to say "Homeopathy worked for me", and evidence of how successful it can be.